This unassuming cube packs the most popular features of cameras 10 times its price. Could a $20 home security camera actually be any good? That was the question on our mind when we were pitched the WyzeCam, the first offering from a cabal of ex-Amazon employees trading under the name Wyze Labs. Turns out the answer is, yeah, it can be very good. 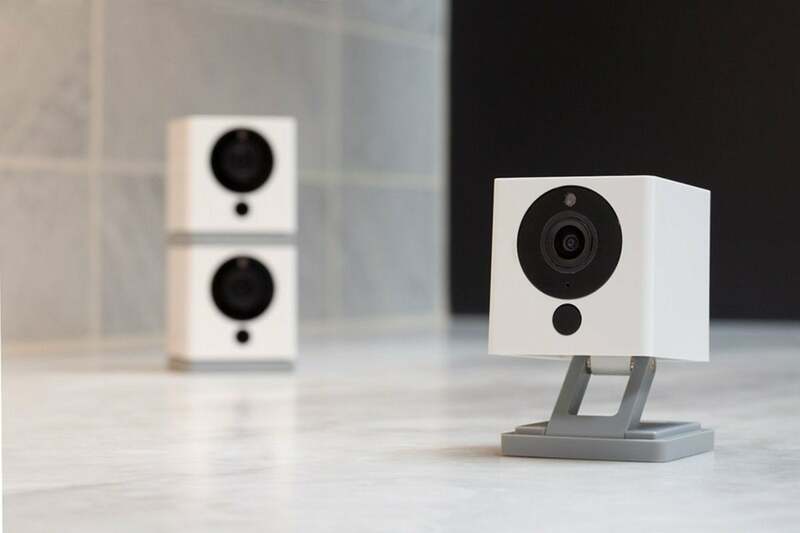 WyzeCam defies everything we know about Wi-Fi security cameras. 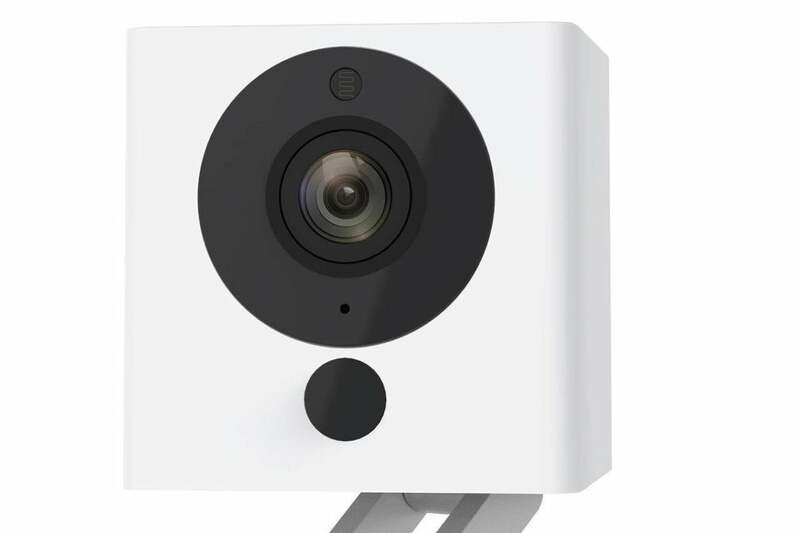 Not only does it cost a fraction of most of its popular competitors (you could buy 10 WyzeCams for the price of one Nest Cam), it also doesn’t require a costly cloud subscription or look like a sci-fi film prop. This tiny cube packs powerful security features. But don’t let this adorkable 2.20-by-1.97-by-1.97-inch cube fool you. It houses many of the same features as $200 cameras, including 1080p video, motion and sound detection, night vision, and two-way audio. It also comes with 14 days of free cloud storage—double the most generous offers of other DIY cams—for detection-alert videos and up to 32GB of local storage via microSD card. WyzeCam has a built-in adjustable stand. Extended from the bottom, it can be mounted on any metal surface thanks to built-in magnets, or affixed to wood or drywall by adding a supplied washer and adhesive backing. Mounted like this, the camera pivots and rotates 180 degrees. Alternately, you can just push the stand up into the bottom of the WyzeCam and set it on a shelf or table. 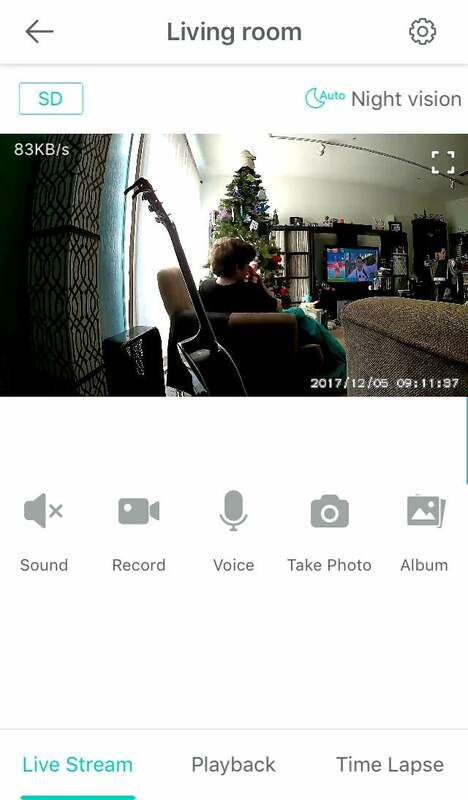 Once you download the WyzeCam companion app, you connect the camera to your wireless network by following a few voice and on-screen prompts. The whole process was seamless and took only a couple of minutes. WyzeCam's companion app is easy to navigate. The camera’s 110-degree wide-angle lens was able to take in my whole living room, and the image quality was excellent. You can zoom up to 8x by reverse-pinching on your device’s touchscreen, and buttons at the top of the camera’s home screen let you toggle night vision on and off and switch between HD and SD resolution while viewing the lived stream. Motion and sound detection alerts can be turned on and off with simple toggle switches in the Settings menu. At the same time, you can select a sensitivity level for each: low, medium, or high. I found the middle setting to be the sweet spot and I received notifications pretty instantaneously when WyzeCam picked up movement or sound. In the same menu, you’ll find toggles for smoke and CO detection. WyzeCam doesn’t have built-in environmental sensors, though; rather, these settings allow it to detect and alert you to alarms emitted by any standalone smoke and carbon-monoxide detectors you have in your home. When WyzeCam detects any of these things, it records a 12-second clip to the cloud. The first half of the clip, though, is pre-event buffering, so you’re really only getting about six seconds of the triggering activity. In the event of a break-in, you’ll need to be pretty lucky to capture usable evidence—i.e. the intruder’s face—in such a small window. The other option is to insert a microSD card, which enables WyzeCam to record continuously. Rather than only recording activity-triggered events, the camera will capture everything. If something noteworthy happens while you’re out, you’re guaranteed not to miss it, but you’ll have to scrub through a bunch of inconsequential footage to find it. In this mode, however, you can schedule a time-lapse video, which allows you to set a start and end time and an interval at which the camera will capture photos, to produce a digest of the day's events. Event-triggered video clips are displayed in a daily timeline. The WyzeCam app is fairly well polished for a new product. Camera controls are clearly identified beneath the live-feed window, and whatever is not there can be easily located in the Settings menu. The only navigation issue I had was finding video clips because—as I quickly found out—they are in different spots in the app depending on which recording method you’re using. 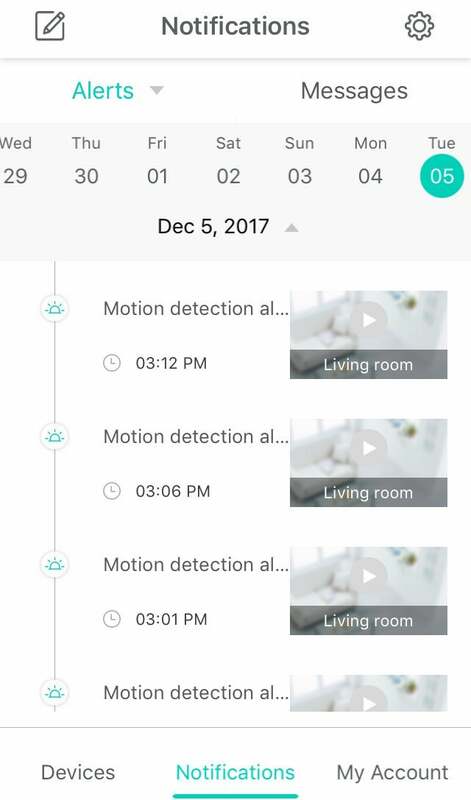 Alert-triggered clips are accessed through the Notifications tab; select a date from the horizontally scrolling calendar at the top and that day’s videos are displayed in reverse chronological order beneath it. Continuously recorded video is displayed in a timeline on the Playback tab. You can also manually record videos and take screenshots from the live feed. These are stored on your device and can be viewed on the Album tab. I’d be lying if I didn’t say the most attractive thing about WyzeCam is its $20 price tag, but this camera is no cheapie cash-in. On what we now consider de rigeur security features, such as high-def video and sound and motion detection, it holds its own with its much higher-priced brethren. That it also includes sophisticated features like smoke/CO alarm listening and time-lapse recording is remarkable. Its only notable shortcoming is the video-clip length—it’s just too brief to capture anything meaningful in a real security scenario. Because of the lengthy pre-buffer, the video clips would often end right in the middle of the triggering activity. Still, it’s a strong entry point if you’re a home-security newbie. Just know that at some point Wyze Labs will have to introduce longer clips or you’ll need to upgrade to another camera. Correction: The WyzeCam can detect the sound of carbon-monoxide detector alarms, not carbondioxide detectors as we originally reported. WyzeCam is an excellent entry-level security camera at a remarkably low price.